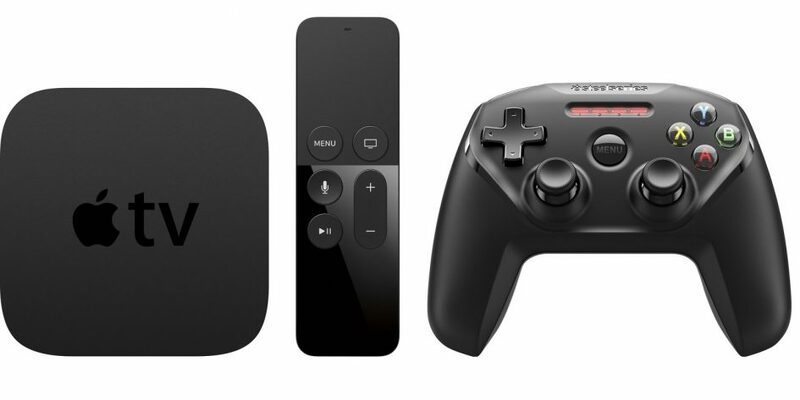 Today’s Best Buy Appel deal is all about the Apple TV 4K and the Nimbus Wireless Controller that can come with it with the bundle package. It usually retails for $249.98, but for today only, you can get it $209.98, making it a $40 savings. For those looking for an Apple TV 4K, this is a decent deal. The 64GB Apple TV 4K normally retails for $199, so if you think about it, tossing in another $10 gets you a controller. The controller can be used to navigate the Apple TV for those who are not a fan of the Siri Remote or to play games such as Asphalt 8. This deal goes until the end of the day today and can be acquired both online and in Best Buy’s retail stores while supplies last. When ordering online you will be able to get free shipping on this since the company is offering free shipping throughout the holiday season. Be sure to remember that Best Buy does accept Apple Pay on their website and their stores. When paying with Apple Pay, you can make sure that you are paying in the most secure way possible, which is a great thing to do during the holiday season.